Subject: LongIsland.com - Your Name sent you Event details of "7-in-Heaven Speed Dating Women 54 - 67 / Men 57 - 69"
Bring a FEMALE FRIEND SAVE 1/2 off $19 EACH! 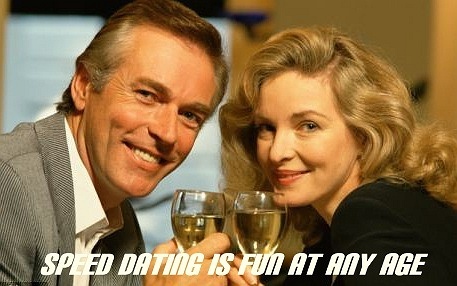 Try out the best way to get introduced to singles personally. Enjoy your first drink free + appetizers when you arrive. Next, 7-minute Speed Dating event begins upstairs in a private party romantic area to meet up to 10-12 “Dates” in one fun filled night. Good time for all !